Spriggy | Pocket Money. Updated. 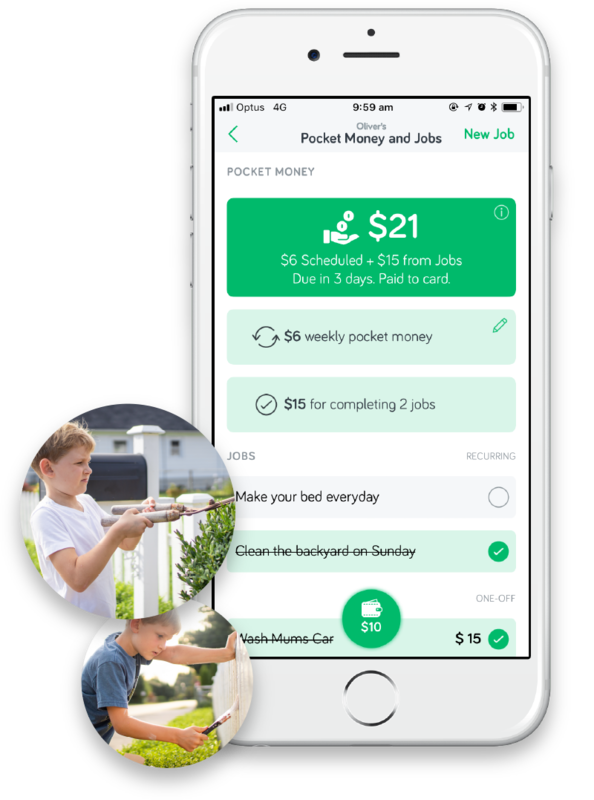 Spriggy builds important money habits in an environment where practical financial skills are rare to come by. 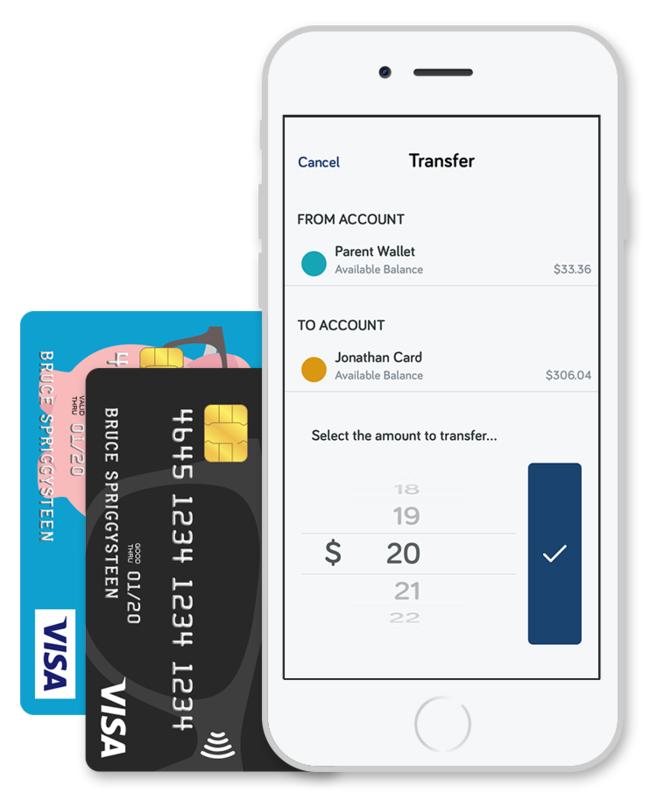 Our prepaid card and purpose-built mobile app help teach 6-17 year olds vital earning, saving and spending skills with real world practice. Real time spend notifications to the parent and kid apps. The option to set and manage jobs for your kids. Invite additional family members to manage the kids Spriggy accounts. 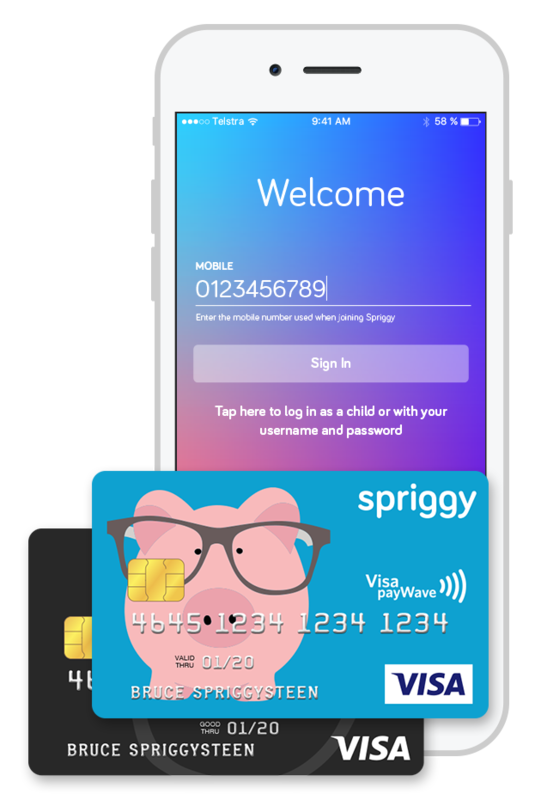 Spriggy is a prepaid card and mobile app for 6-17 year olds that helps parents and young people manage money together. 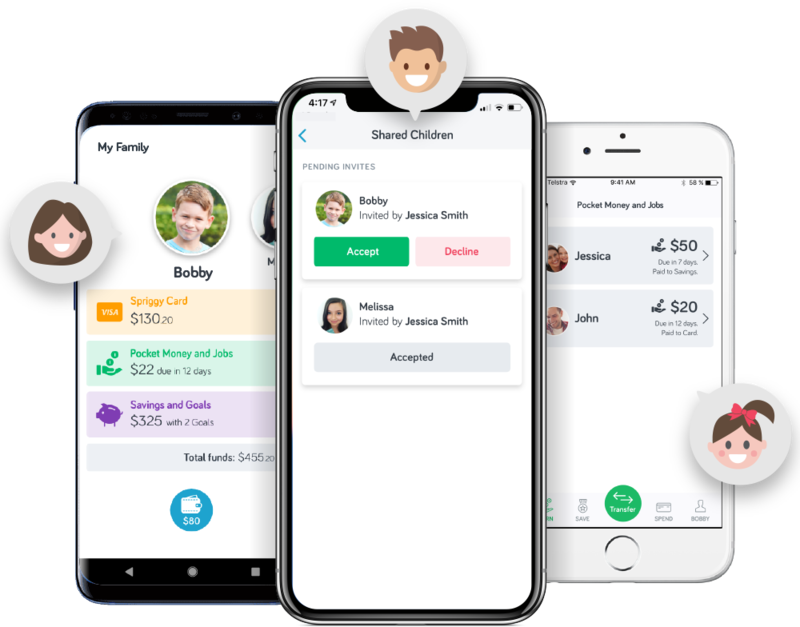 The Spriggy app allows parents to allocate money to their child's prepaid Visa card, encourage saving through savings goals and follow their transactions in app. Young people can use their card to make purchases online or in-store, wherever Visa is accepted. How much does Spriggy cost? How much does Spriggy cost? You can try Spriggy for free for a one month trial at no charge and extend that by inviting other friends through our referral program. After that, our cost is $30 per card per year. You can cancel for free at any time. Check out our pricing page for more info. Yes. We take safety and security very seriously. 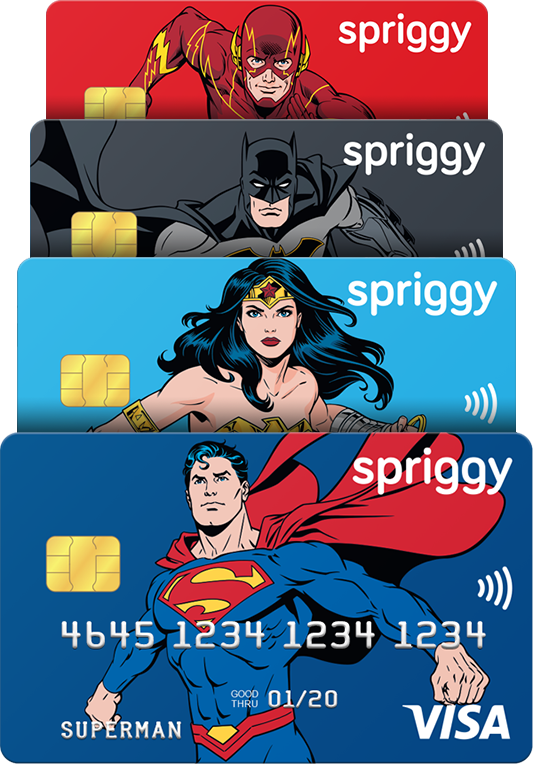 All funds on Spriggy cards are held with an Authorised Deposit-Taking Instutition. 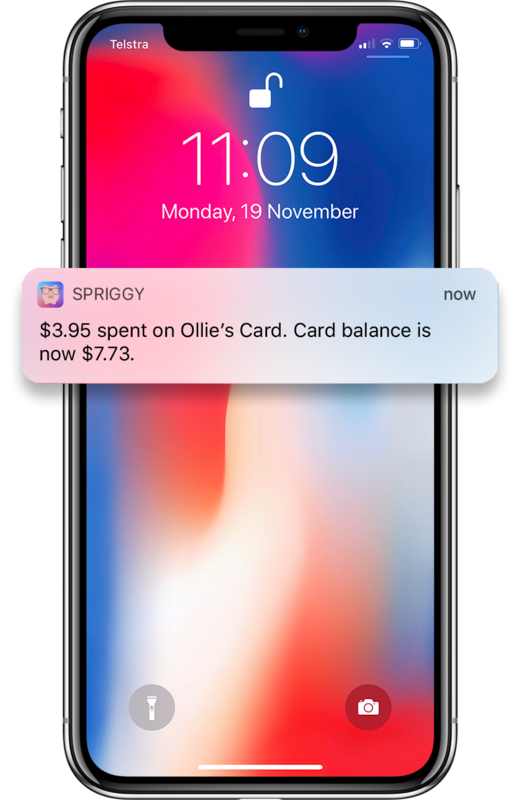 Spriggy never stores your payment details and all payments are processed by IntegraPay Pty Ltd, who maintain the highest level of payment processing compliance. We never sell information to third parties. We also restrict card usage with merchants who provide goods and services that kids shouldn’t have access to. For example; alcohol, tobacco and gambling. 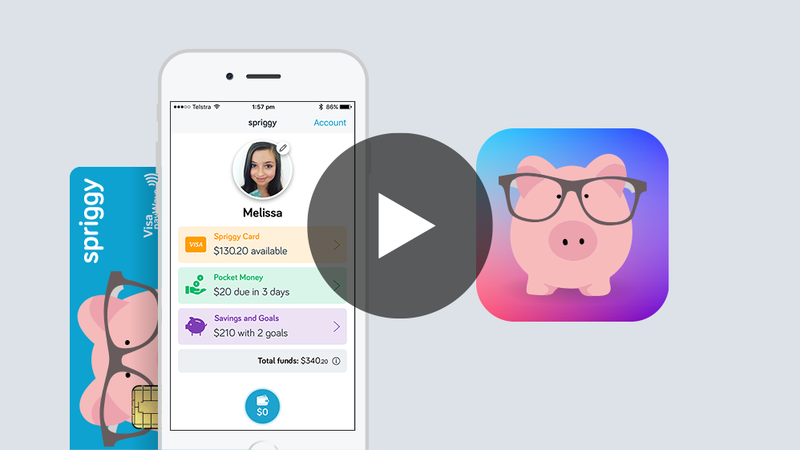 How does Spriggy help teach money to young people?